Do you take public transportation regularly? If not, what would make you want to use it? 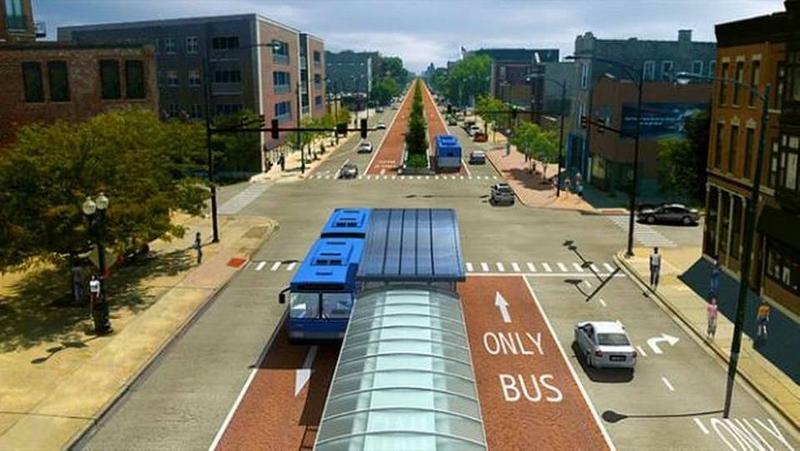 Buses Versus Rail: Which Would You Prefer? We recently spoke with Mayor Eugene Flinn of Palmetto Bay and Vice Mayor James McDonald of Pinecrest about the debate between new bus lines versus more rail. 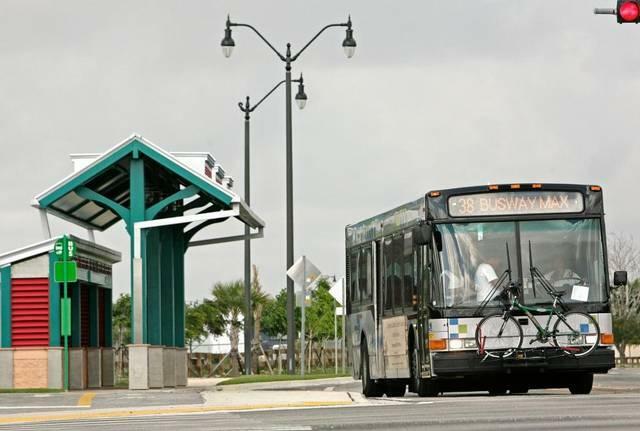 The county has a plan for $115 million to go toward a Bus Rapid Transit (BRT) system in the South Dade. 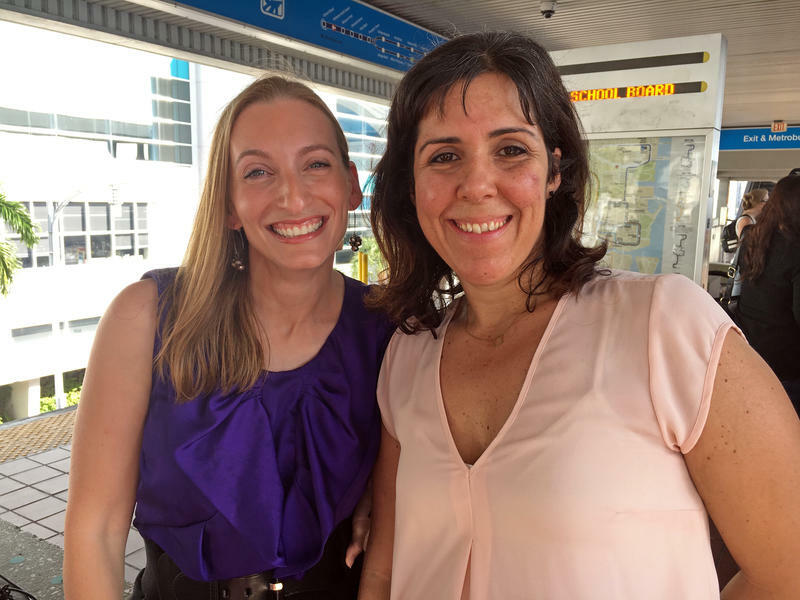 A better bus system is coming to South Miami-Dade. 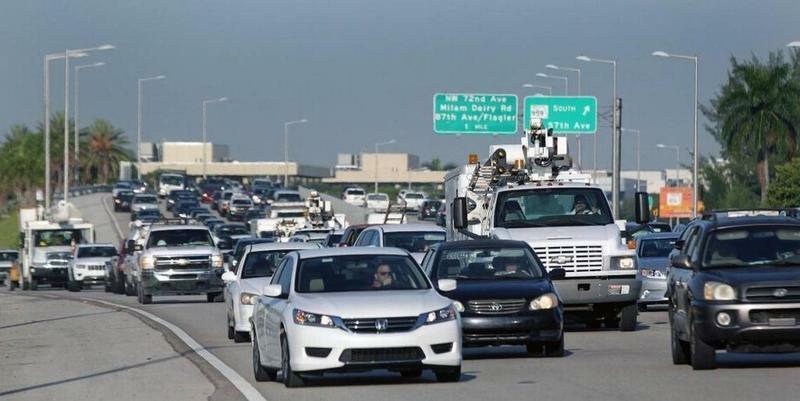 But according to a group of South-Dade leaders, it’s too little too late. 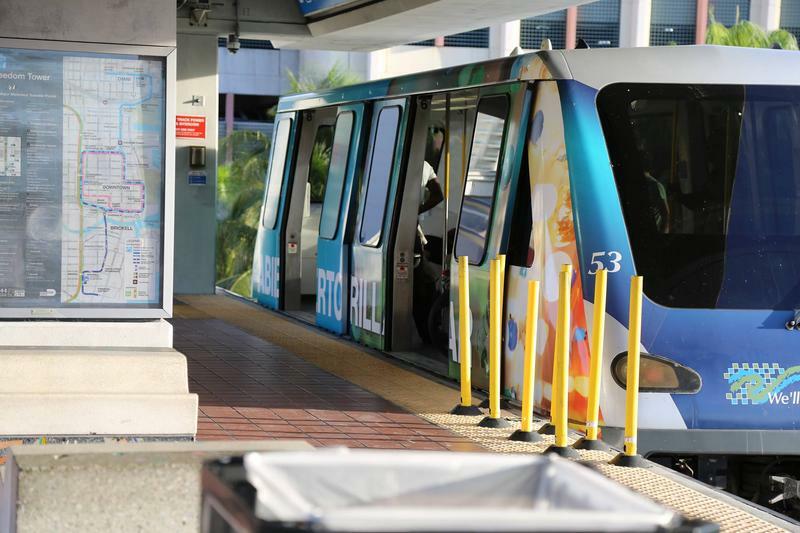 Homestead, Palmetto Bay and a few other cities have joined forces to revolt against the bus system in favor of a light-rail system. They’ve drafted an agreement requiring county transportation officials to persuade the Metropolitan Planning Organization to fund a study on light-rail. We recently spoke with the mayor of Palmetto Bay, Eugene Flinn, about what forced these leaders to ban together. 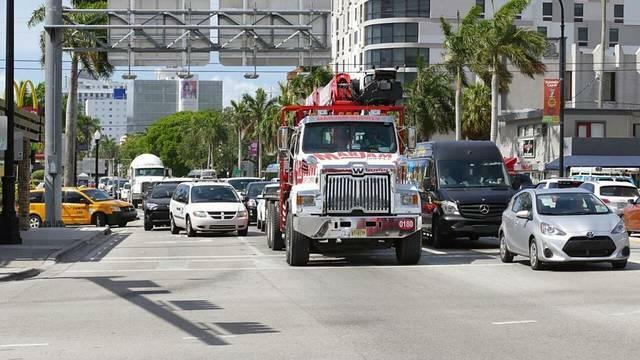 Miami-Dade Transit announced Monday the addition of 43 60-foot, diesel-electric buses to its existing metrobus fleet. Transit director Alice Bravo says the initial purchase of this fleet is close to $40 million, which means each bus costs over $900,000. This addition comes on the heels of a Miami Herald investigation into mass transit in the county, published last week. 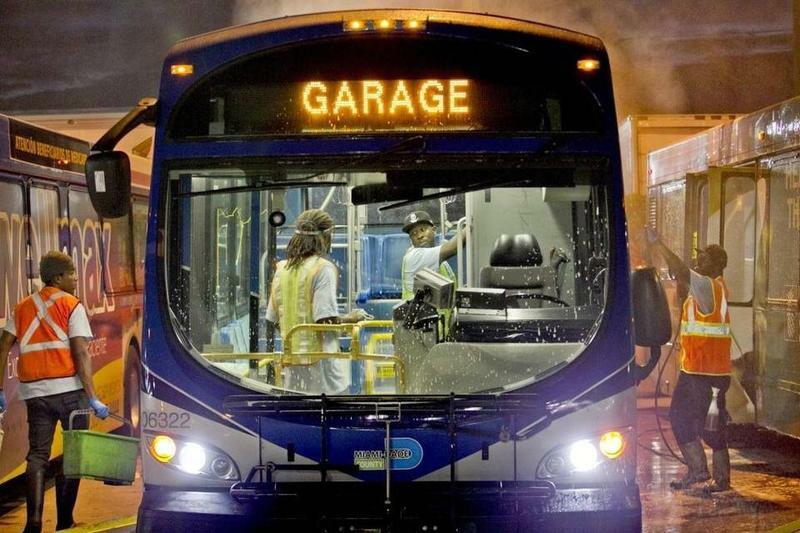 It featured passengers’ complaints about bus schedules and overcrowding. 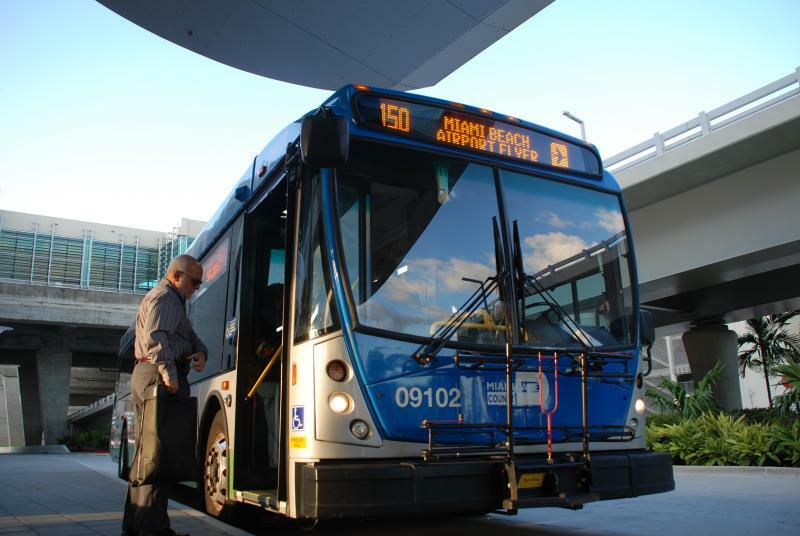 Criticism of Miami-Dade's public bus system can now be quantified -- in 27,000 complaints. According to a Miami Herald investigation that analyzed the high volume of complaints spanning the last 18 months, the most common question bus riders ask themselves is "Where's my bus?" Other common infractions: Rude drivers, overcrowded routes and dirty busses. Really dirty -- roach-level dirty. This school year in Palm Beach has gotten off to a rough start. 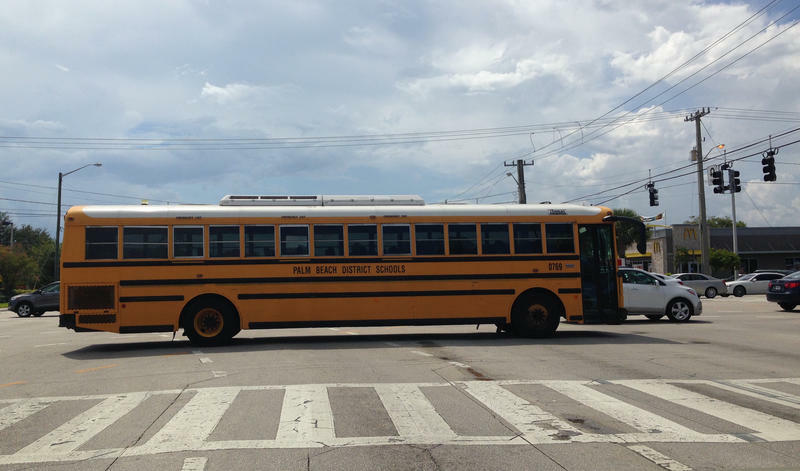 Parents complained to the school district that their children’s school buses are off schedule. This week many students were either late to school or had to be dropped off by their parents. The issue stems from the county school district and the disorganization of their bus program. Now the district is trying to make amends. On Monday 40 percent of school buses ran late. 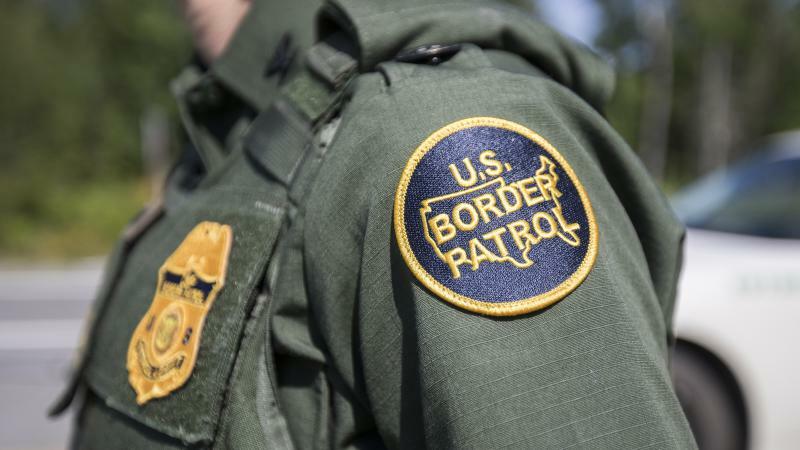 The district was able to bring that number down to 26 percent. Broward County will increase its bus with about half of those hikes starting in November and the rest kicking off in October 2015. The challenge in changing public transportation fares is that increases tend to disproportionately affect minorities and the poor. 07/21/14 - Ever wonder what it’s like to work a day in someone else’s shoes? On Monday’s Topical Currents we’ll find out! We begin our series "All in a Day’s Work." We’re looking at a day in the life of all kinds of workers that we know are out there, but generally take for granted and really don’t think about too much. We visit with Miami Dade Transit bus driver, Franklin Brown. From the training to his first time behind the big wheel-Mr. Brown will share his eighteen years of experience. It’s the first edition of “All in a Day’s Work” with bus driver Franklin Brown, on Topical Currents . . . Monday at 1pm. Why doesn't every bus stop have a shelter? And while working to answer that question, we asked our audience what their worst experiences were while waiting for buses in South Florida. 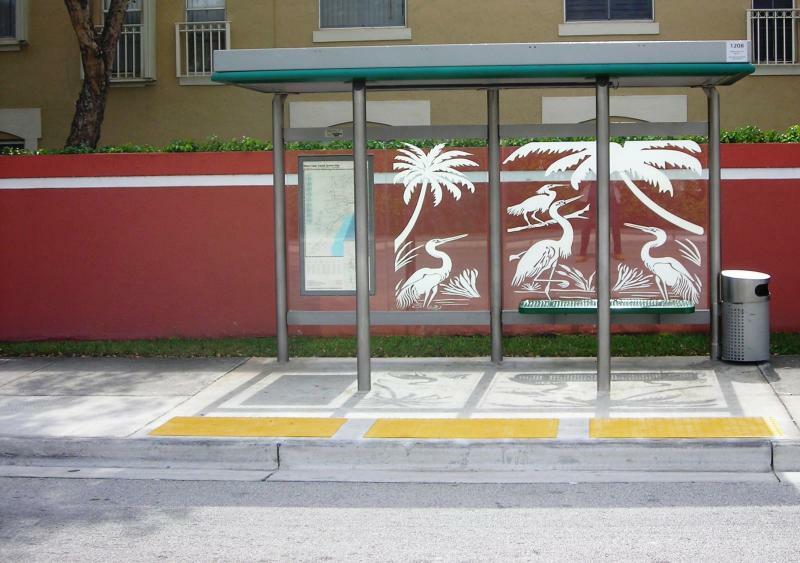 There are about 8,000 bus stops throughout Miami-Dade County. 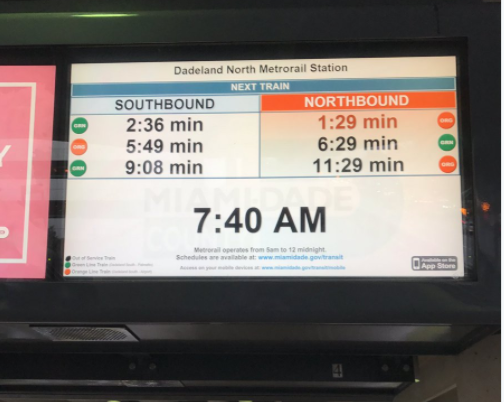 But Miami-Dade Transit is only responsible for 3,300 -- municipalities are responsible for the approximately 5,000 that fall within city limits. Of the bus stops in unincorporated Miami-Dade, only about a third have a shelter. Albert Hernandez is assistant director for the Division of Engineering, Planning and Development at Miami-Dade Transit. He says the lack of shelters is apparently not due to money.